Hey guys! I have been doing some more sewing for me and I am over at Pattern Revolution again today sharing my review of the modkid Melanie! I made a fun keyhole modification to the back of my Melanie. 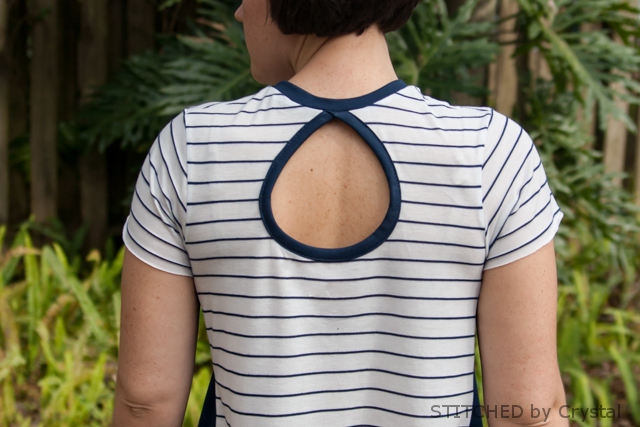 It is something you can do on the back of any knit shirt or dress pattern and I am sharing a tutorial on how to do it. Go check it out!